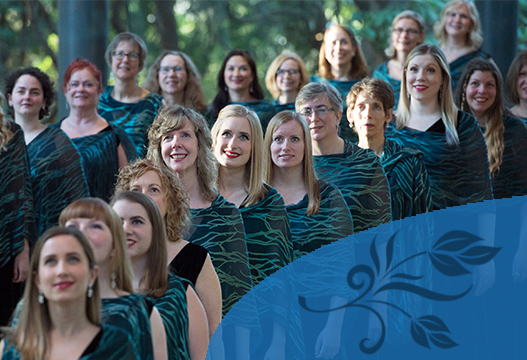 To inspire and lead in the choral art form through excellence in performance and through the creation, exploration, and celebration of women’s repertoire. Under the leadership of a world-class conductor, Elektra inspires a strong following through consistent excellence in performance, a rich palette of sound, and open and professional presentation of who we are and what we do. Elektra is based in Vancouver, British Columbia, Canada.